I caught up with James Hill again in August. 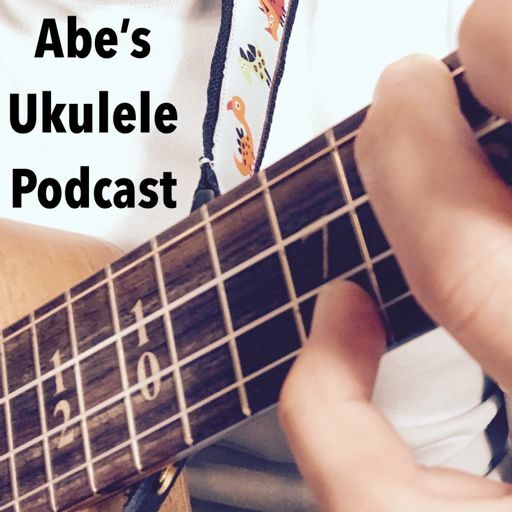 We talked about the new Ukulele Hot Springs he put together and tons of other uke things. and for all of his teaching initiatives. Here's an Ukulele Magazine article on the Hot Springs. James' newest book "Duets for One"
Leaving a review on iTunes helps others find the show. To support the show and join the official podcast community, check out my Patreon.